Winter smells of cinnamon. 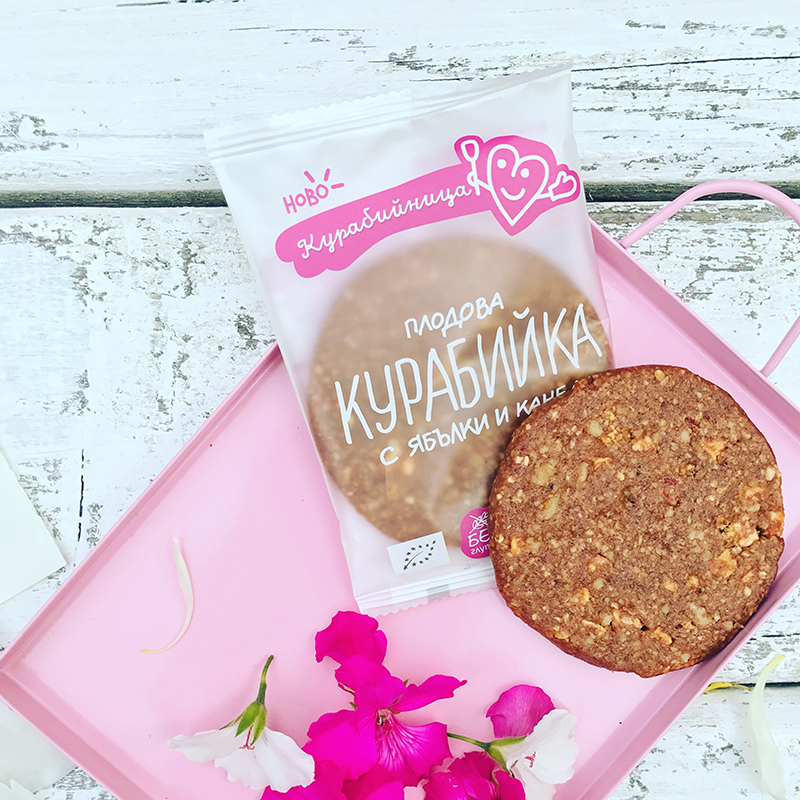 But this cookie with apple and cinnamon is equally suited for a sunny summer day and for the winter cold. The irresistible combination of the most beloved spice and the most common fruit will satisfy even the most sophisticated taste. Temptation tastes like an apple, and to this one, you may succumb in good conscience.